Google has announced the appointment of a new CEO for its self driving car project, former Hyundai CEO John Krafcik will take over as the CEO of Google’s project. Chris Urmson who was previously the head of the project will continue as the head of technical development. The new appointment is part of Google’s restructuring under their new parent company Alphabet, which has been done to separate projects like their self driving cars and other projects from their main business. It will be interesting to see how the company’s new CEO will be able to develop the company and the project from a prototype into a car that is being used by people every day. 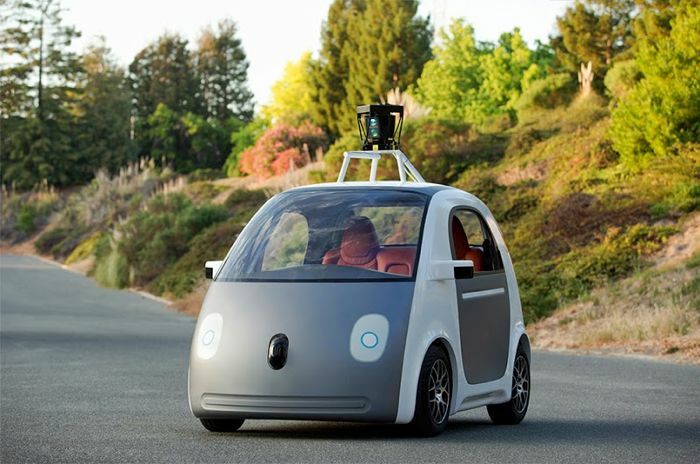 Google have been working on their autonomous vehicles for the last few years, there are also an number of other companies, including car makers working on similar projects.